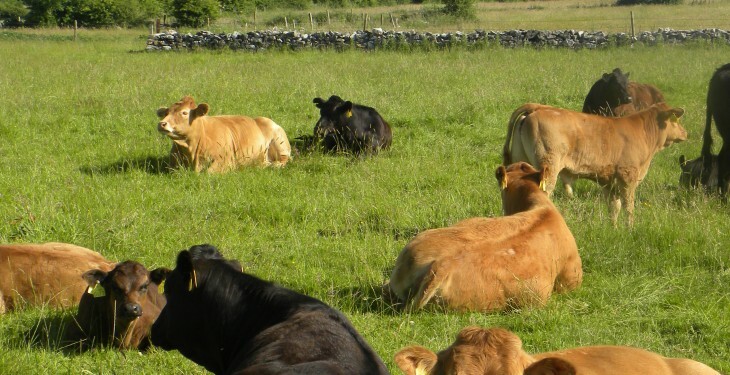 The last six months in the beef trade has been memorable for all the wrong reasons, according to Teagasc. In its latest newsletter it highlights falling prices; a renewed emphasis on market specifications; delays in getting cattle slaughtered; and, a 14% increase in the numbers of cattle slaughtered to date this year as negative for beef prices. It noted that our largest market, the UK, has also experienced similar trends as farmgate price has fallen by 14% since the new year and suppliers are currently experiencing delays in getting stock slaughtered. 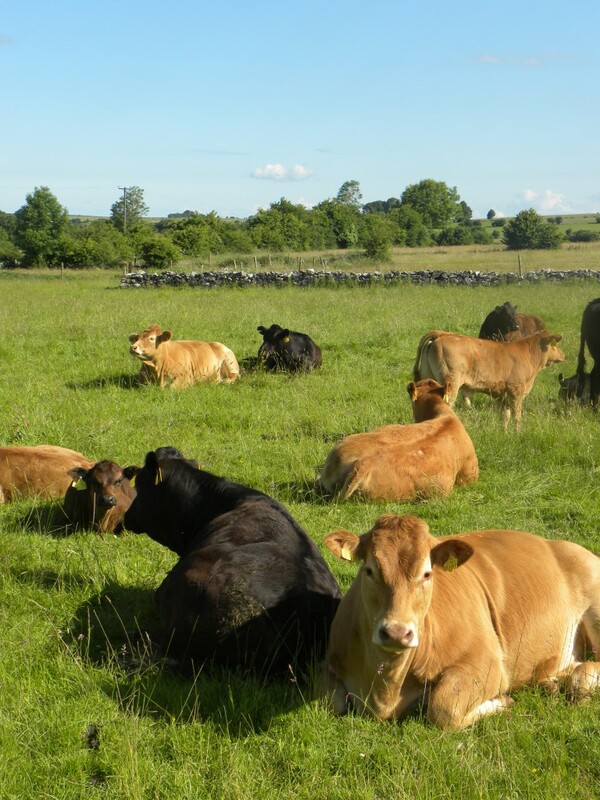 Teagasc comments that it is difficult to see any significant rise in beef price for much of 2014 given the numbers expected to be finished this year. The UK is also experiencing higher carcase weights, which is keeping the actual volume of beef up. This increase in supply is not helped by the fact that at retail level there are reports in the UK that the volume of sales of beef retail cuts has fallen by 5%, while the cheaper cuts are also down. On the positive side it said sterling has strengthened against the euro, making our beef more competitive. Supply will certainly tighten as cattle born in 2013 begin to come on stream early in 2015. Calf registrations in Ireland were back by 4% in 2013 and live exports increased. Similarly in the UK, calf registrations were down 3% in 2013. This will certainly go a long way towards correcting the supply/demand inbalance that has been against the farmer for much of 2014. According to Teagasc the biggest risk for producers this autumn will be those planning to kill 18-20 bulls. At this stage you need to be speaking to processors to get some reassurance that you will have a market because many of these animals will be coming in to be fed from next month on. It says winter finishers will need to complete a budget taking into account current feed and store prices to assess what type of margins are available.